Over the last few days, it feels as though baby mama drama has dominated our social feeds. 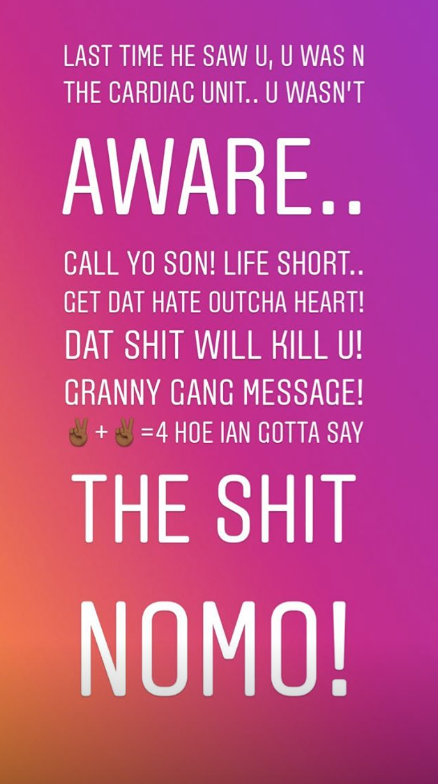 One minute, Future and Wendy Williams are feuding over the mothers of his children, the next Fetty Wap is getting entire charts made to organize his baby mamas. Things are seriously getting out of hand. When it comes to the relationship between Rick Ross and Tia Kemp, we can safely say it's complicated, to say the least. The two have gone back and forth, usually airing out their personal issues on social media. Today was no different as Kemp decided that instead of reaching out to Rozay privately, she would post a few subliminals on her Instagram story. 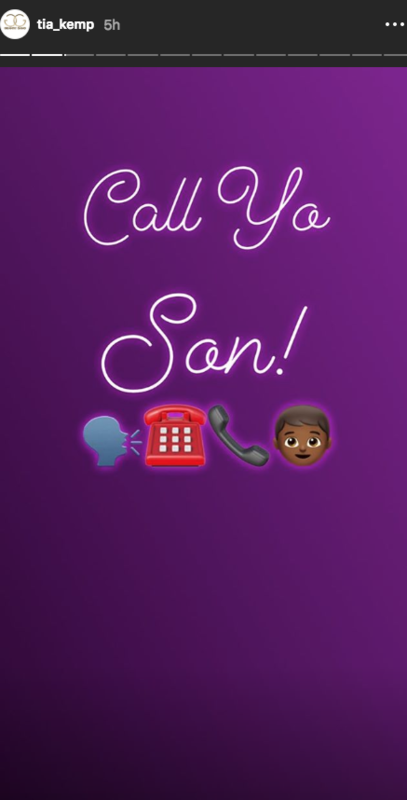 "Call ya son!," read the first post. We're used to seeing these sorts of messages from Tia Kemp. It's the follow-up that's surprising. "It's been 16 months since u last seen him," wrote Tia. She goes on to explain that the last time Ross' son saw his father was when the artist was rushed to the hospital for severe health issues this year. He wasn't even conscious when they visited in the medical facility. She closed out the rant by calling for a truce, asking Ross to "get dat hate outcha heart." 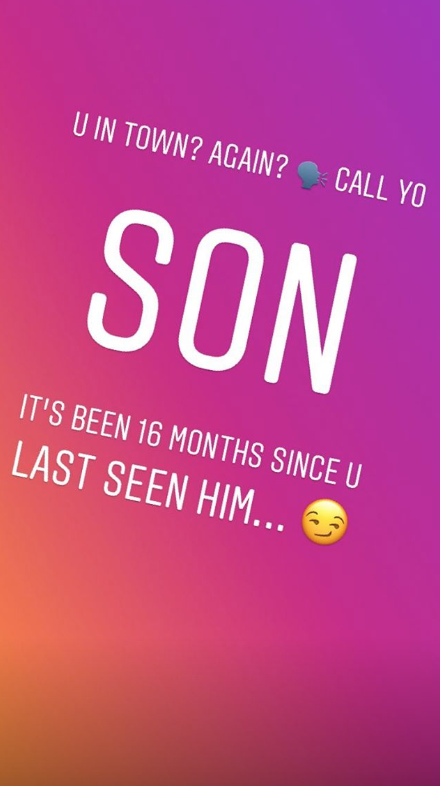 The two have had their differences but if it's seriously true that Rozay hasn't seen his kid in over a year, he needs to man up and take responsibility.